MModulo believes that companies can - and should - be beneficial members of the cummunity. Change comes from the little things and is the responsibility of all. We are happy to contribute to social responsibility with multiple partners to do our part. 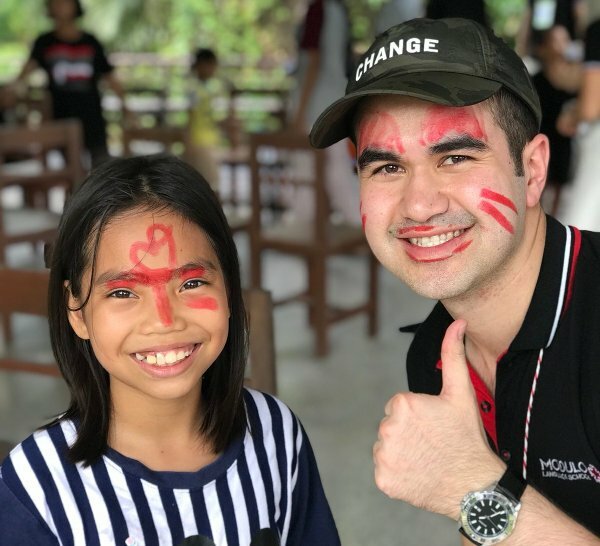 Everyone at Modulo is part of our corporate citizen programs to help develop the underpriviledged youth of Thailand through education and other volunteer efforts. On top of providing volunteers, we offer expertise and help train educators for NGOs. We also deliver educational materials, both new and used, to different institutions through the country. Finally, we help purchase essential items of daily life in poverty-stricken parts of the country. We invite you to take a look below at some of our partners, past and present. You, too, can make a difference by joining all those that believe in change for a better world. 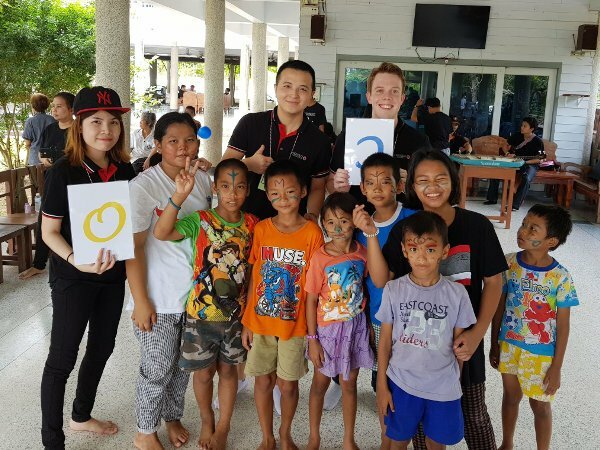 Modulo is proud to be a partner of the Child Protection Foundation of Amphawa. Both teachers and staff love going there for a wholesome experience of sharing, caring and giving. We bring food, musicians, dances, games and activities, toys and educational materials for all to enjoy! 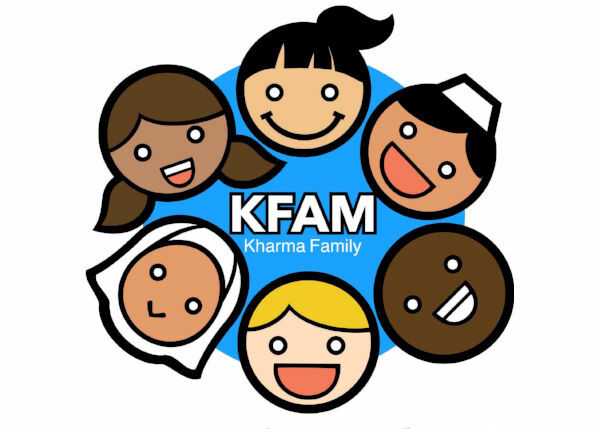 The Kharma Family was established to help children in poverty in some of the kingdom's less developed regions to help local children get a better start in life. 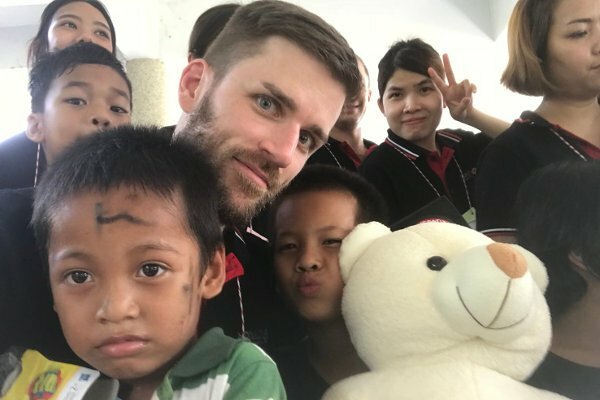 Their volunteers not only donate supplies and give financial support, but also undertake long-term projects and motivate young people and their parents to see the advantages of education and training. 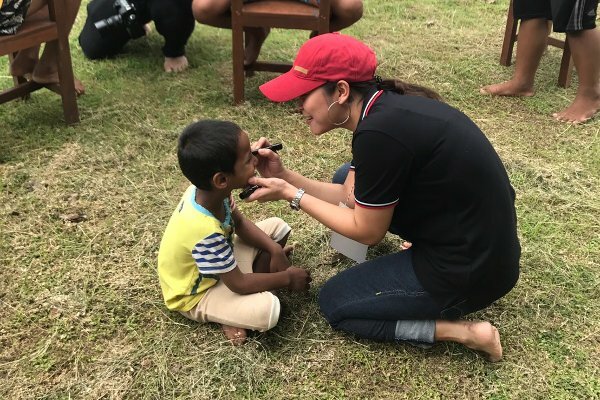 Nion Sunpawishu started the Kharma Family with the aim of improving the lives of many of the kingdom's poorest children. 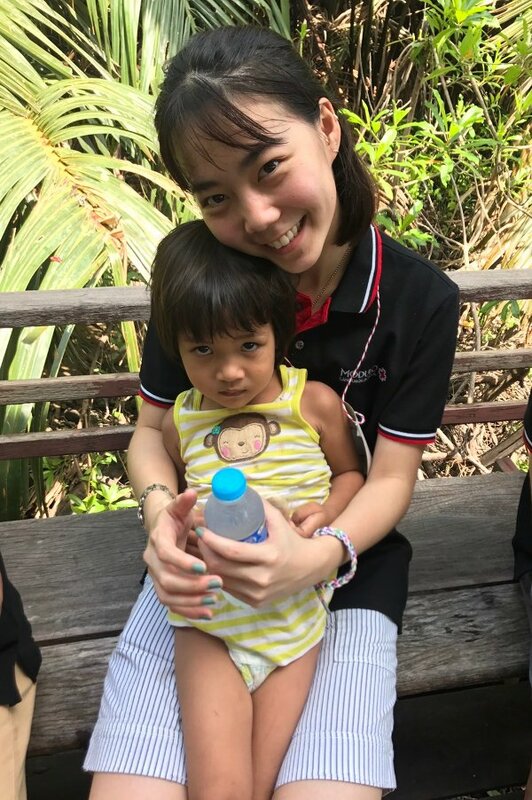 Knowing the dangers and problems that young people face in Southern Thailand, she wanted to reach out to local communities and invite them to join forces with talented volunteers to improve things for local children. 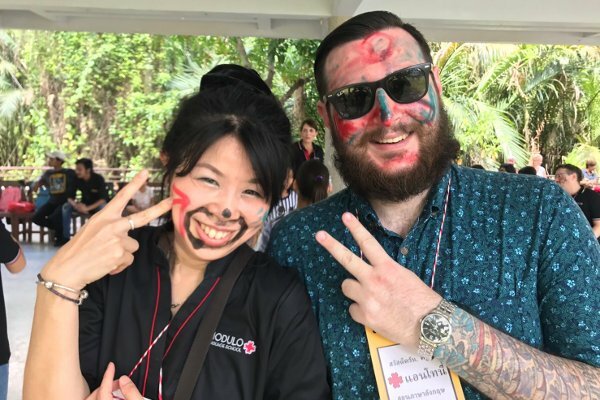 Being a teacher of Thai to foreigners and living and working in Thailand meant that Nion had contacts with a range of people who wanted to give something back to Thailand and who had a range of skills to offer. We also work with the Mercy Center. We provide them with training, logistics support and counselling to help them achieve their great goals of teaching English to orphans. Mercy Centre is a shelter for street kids, five orphanages, a hospice, a home for mothers and children with HIV/AIDS, a 400-pupil kindergarten, a community meeting place, and a serene haven in the slums with small gardens and playgrounds. Originally built on a former Buddhist Temple site on port authority property, Mercy Centre has stood in some shape or form for nearly 40 years. 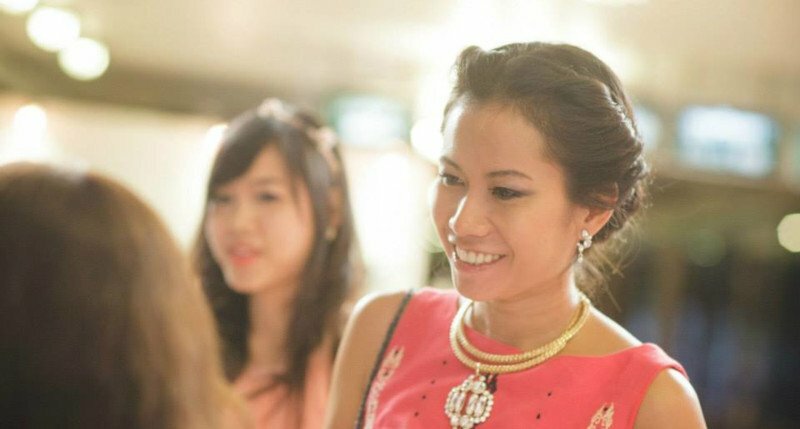 We offer free lessons to groups of deserving students from Thai public schools. Selected by the teachers from local institutions, 4 to 8 deserving students learn with us to further improve their language skills. 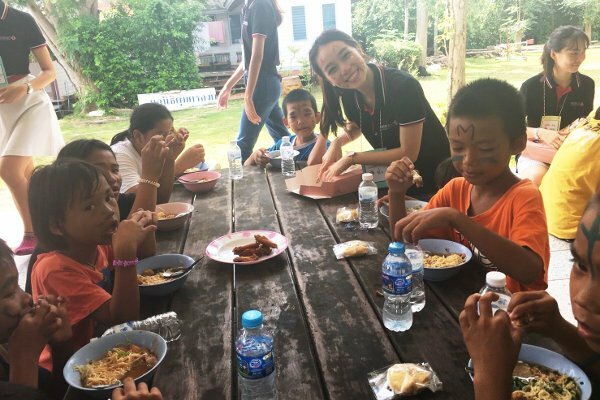 We recruited our students from local schools at Kunnatee Rutharam Wittayakom and Mae Phra Fatima. Know what's better than high-quality education? Free high-quality education! 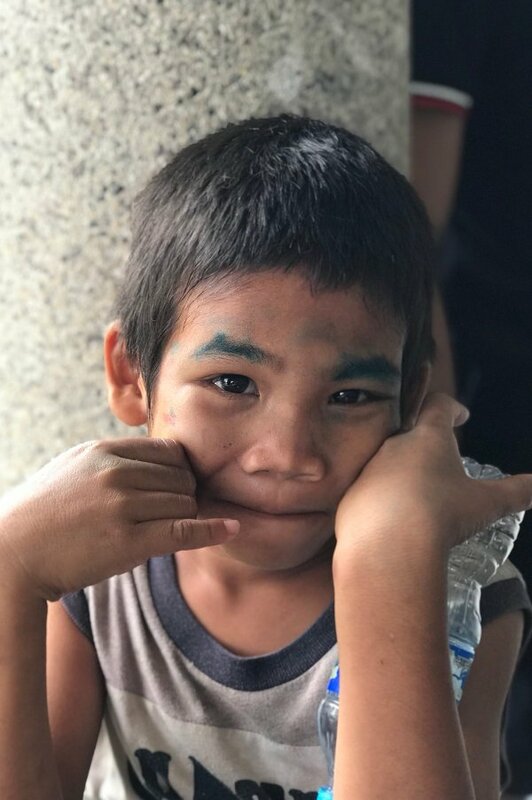 After 60 years of armed conflict, many children who are from ethnic Burmese minority groups, have taken refuge in Thailand. 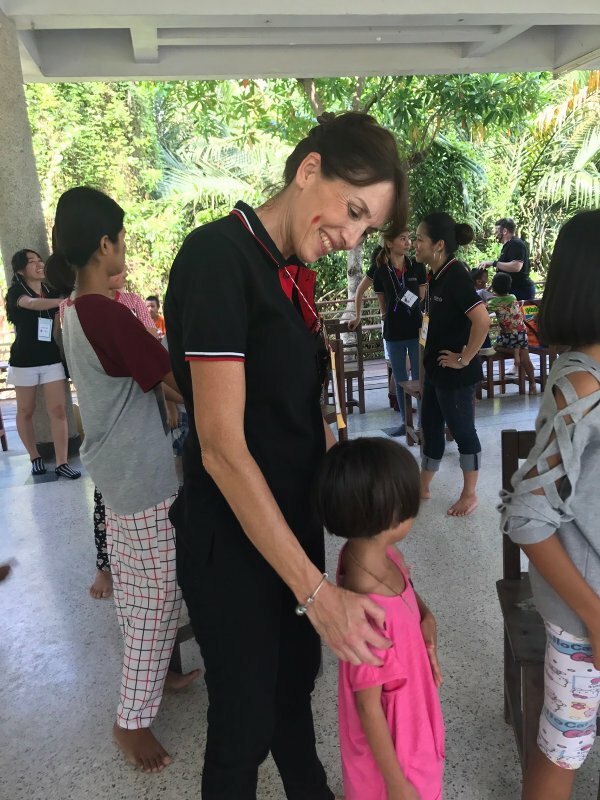 To stop them becoming the victims of human traffickers some organisations have received and educated these children. 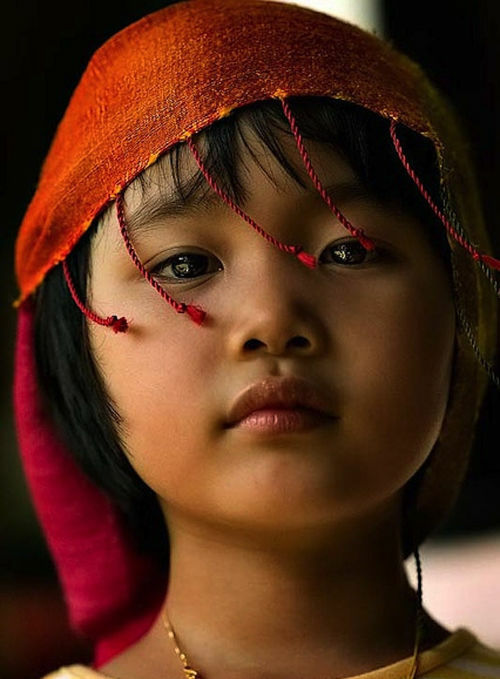 Enfants des minorités, in Chiang Rai, is one of them. We send them books for both young learners and teenagers.